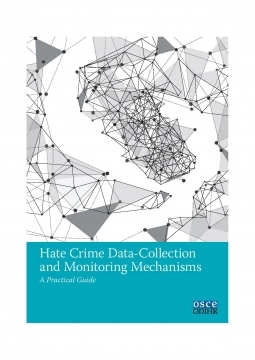 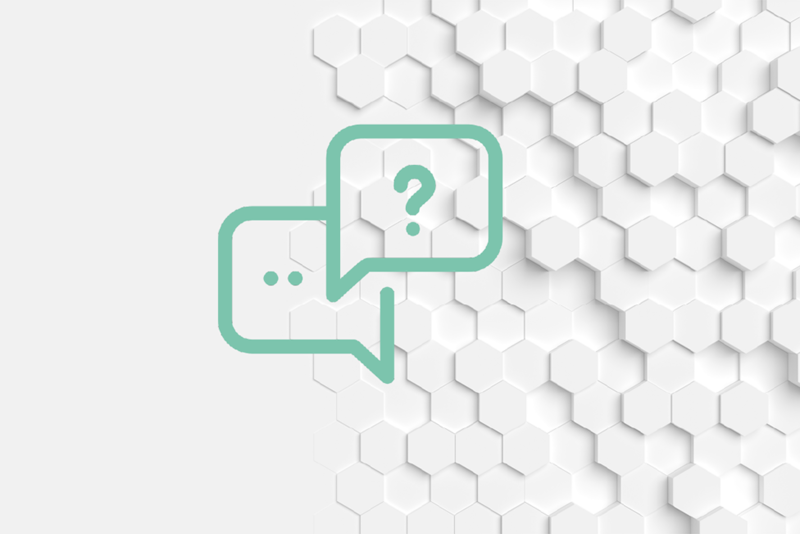 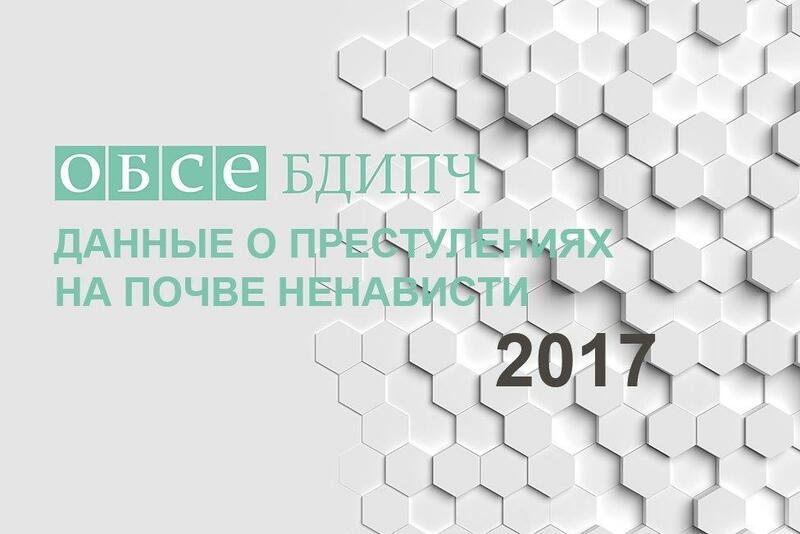 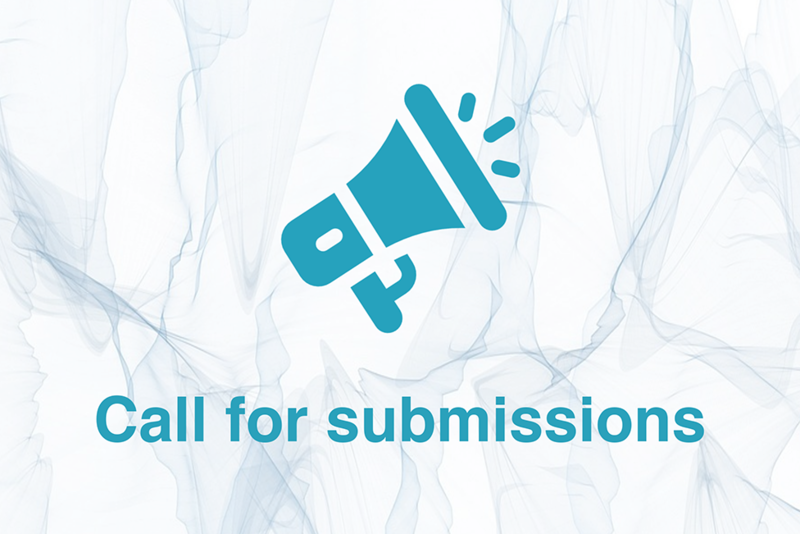 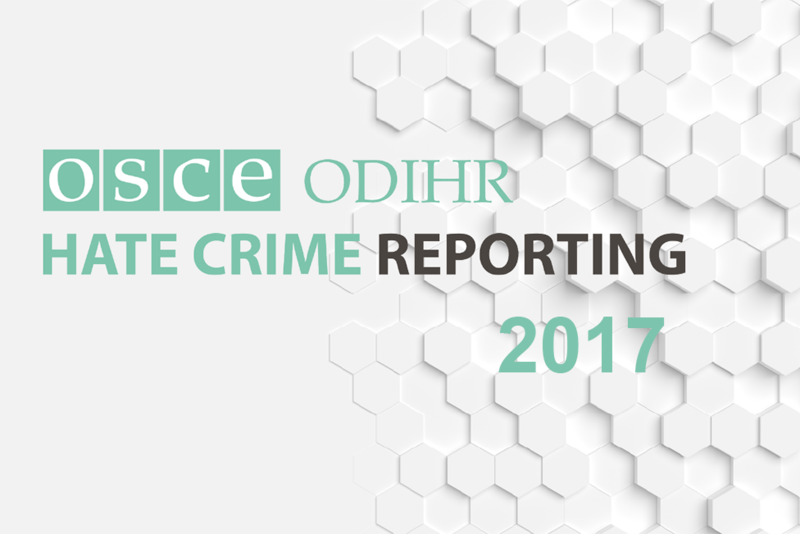 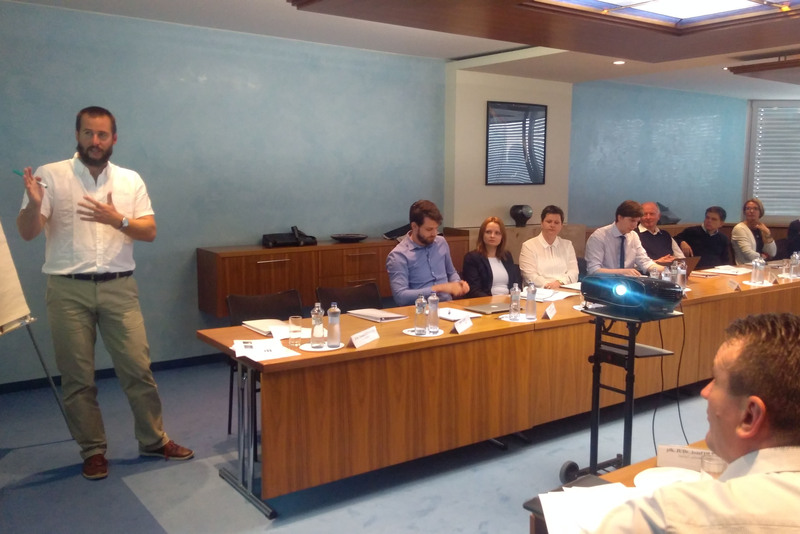 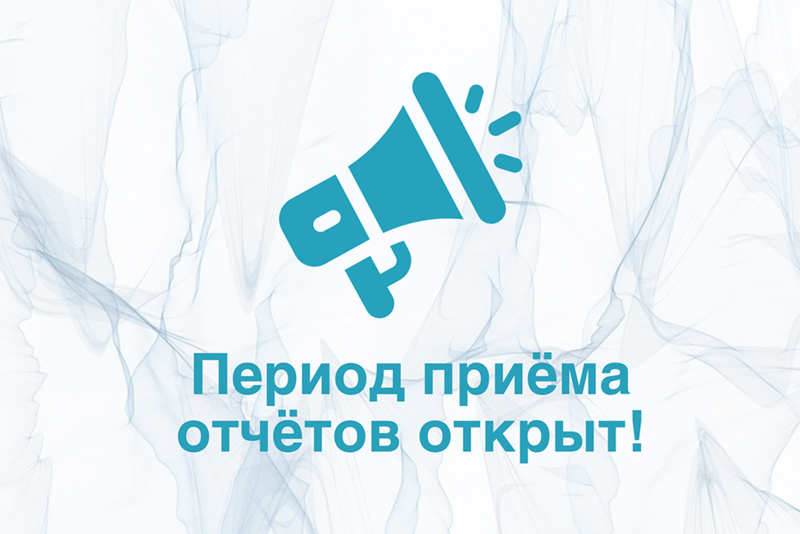 ODIHR supports government officials in designing and developing monitoring mechanisms and data collection on hate crime. 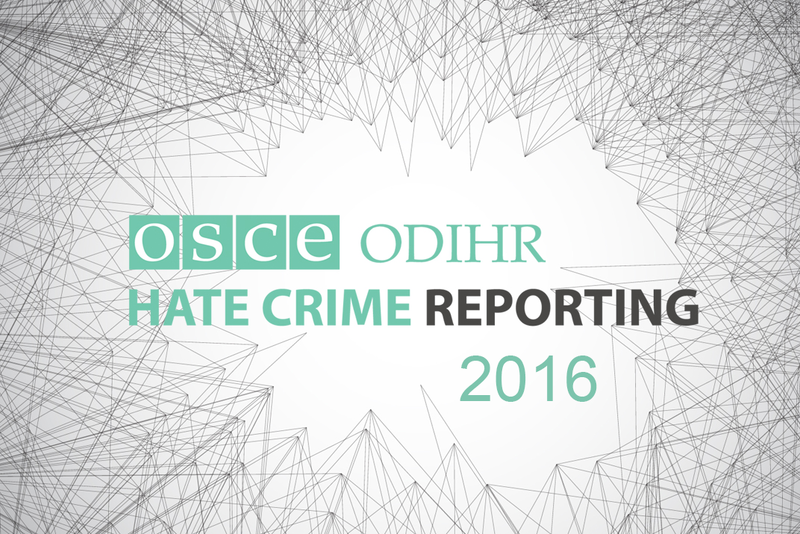 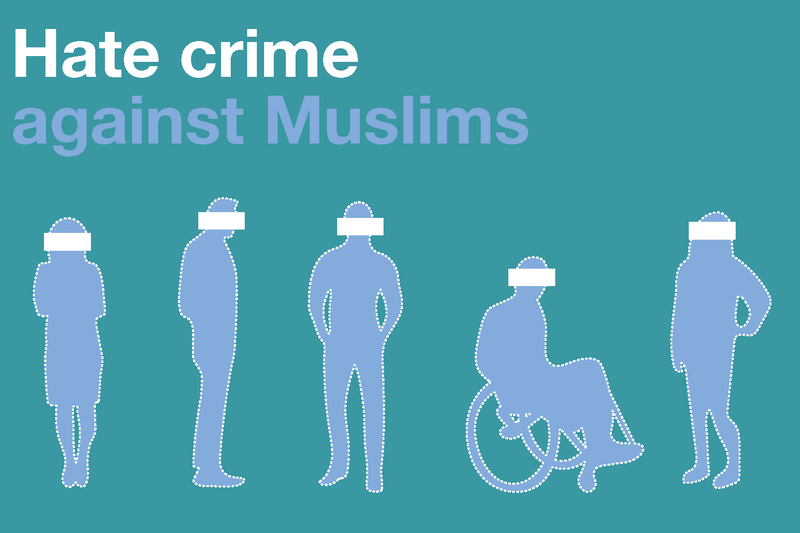 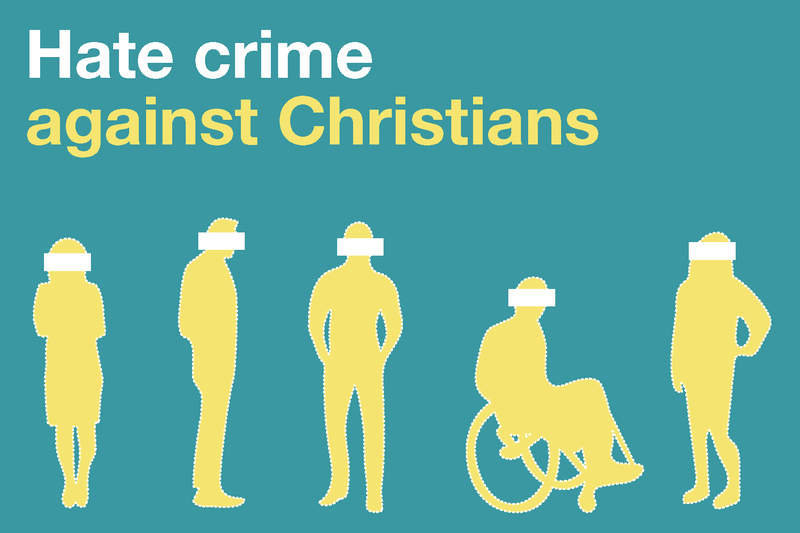 Take appropriate measures to encourage victims to report hate crimes. 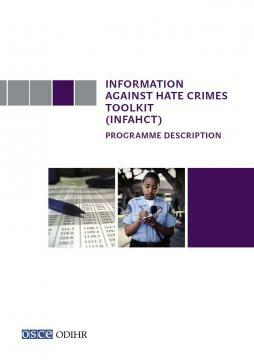 Encouraging public discourse aimed at preventing and responding to hate crimes. 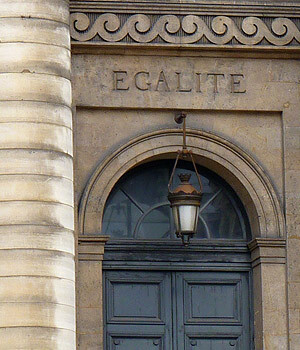 A courthouse in Provence-Alpes-Côte d'Azur, France.